Doodling, what a fun resolution! I really hopes this one sticks. Did you hear about Monday’s Yosemite National Park Google Doodle? Oh, the irony. 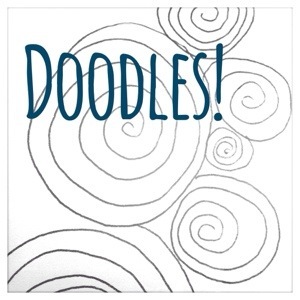 Friends, if you decide to doodle, please doodle with caution. I giggle every time I see this news reporter’s drawing.